No one sets out to be addicted when he/she first plays a game. Unknowingly over time, a bond is formed with the game which makes it hard for the gamer to pull away. This talk seeks to help youths understand some basic game design psychology that answers the question “WHY games can be addictive?” Some patients in the hospitals are given huge dosage of heroin for treatment but they never become drug addicts. Similarly, the game itself is not the only reason for addiction. Through understanding the “why”, the youths are better equipped to make wiser choices in games. Through the story of Ruth Lim, our in-house “game addict”, we seek to help students to be more aware of their pre-disposition to game addiction. Ruth’s personal struggles and victories makes the information about game design & our pre-disposition to addiction more real and relatable to your students. The objective of this talk is to help students understand their power of choice. They can be in control of games, and their life when they understand games and themselves better. 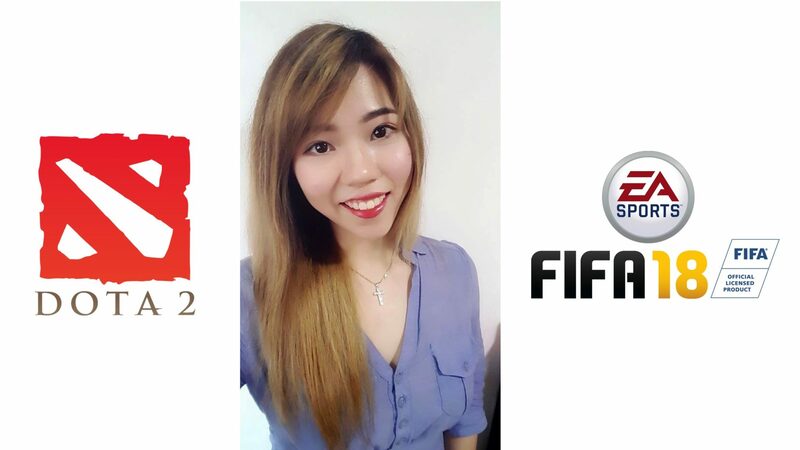 Ruth Lim is a coach for DOTA 2 & FIFA 18, and the lead trainer for DOTA 2 at the Esports Academy. Her passion for gaming led her to obtain a Game Development Diploma in Game & Entertainment Technology and further obtained a Bachelors in Computer Science while sustaining a keen interest in gaming. Game was a way of life for Ruth. She spent extensive long hours in a game, determined to reach the goals she set for herself. This determination has impact and effects on her life. Addicted to game but yet not an addict is a thin line of balance. The Game Addiction Talk is ready for booking. The talk is about 30-45min, suitable for Primary level and above. Contact us for a quotation and reserve your date now!